Back with introduction of a new Skincare Brand whose products are natural and are enriched with Super Foods . 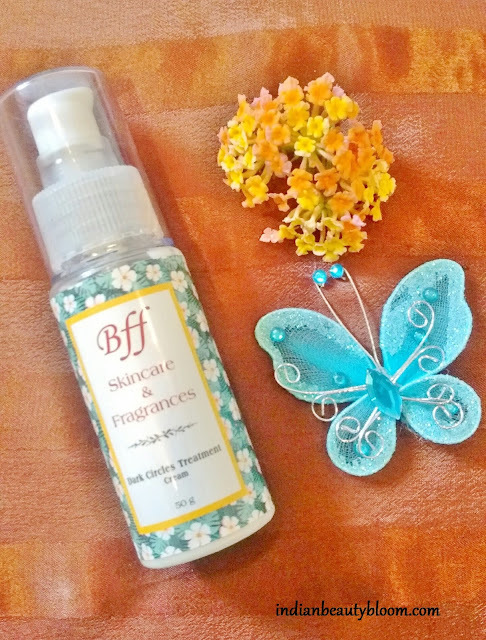 I am talking about BFF Skincare & Fragrances . It’s a new brand in Indian market and its products are made with all Natural ingredients & Super Foods . One can check it’s products on their Instagram page or can buy directly from Amazon . I am trying some of its products these days , they are good . 1. BFF Skincare Face Pack with Noni Berry & Kaolin Clay . 2. BFF Skincare Face Scrub with Coffee Beans . 3. 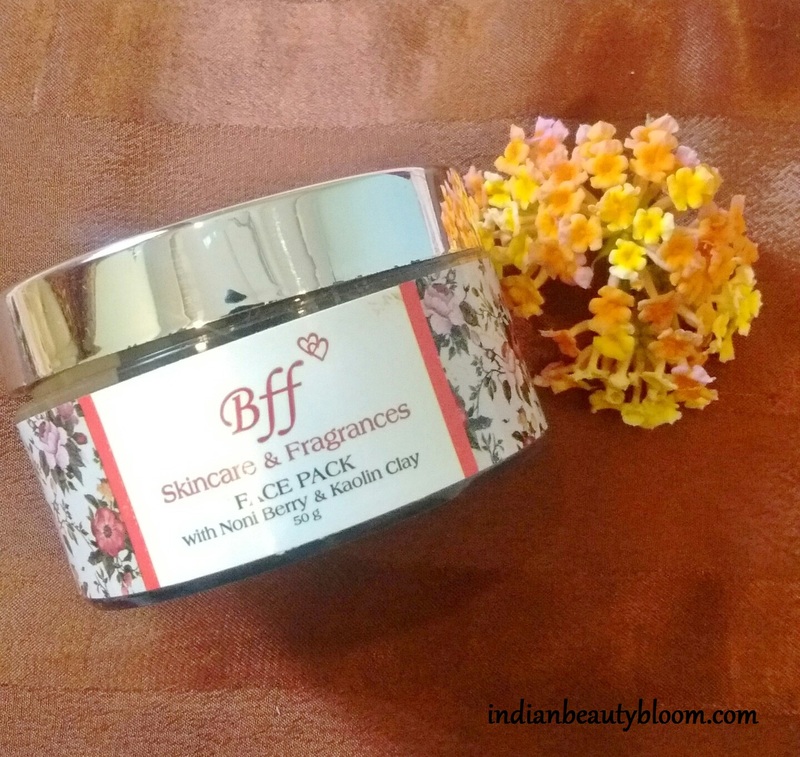 BFF Skincare Dark Circle Treatment Cream . 4. 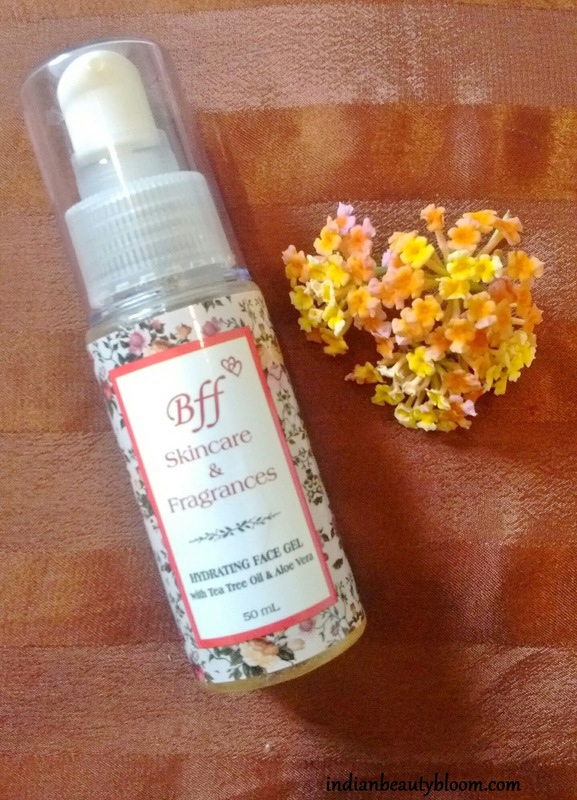 BFF Skincare Hydrating Face Gel with Tea tree oil & Aloe Vera . It has Almond Oil , Shea Butter , Vitamin E , Cucumber Extract , Rose Oil , Peppermint Oil . Helps in reducing puffiness around eyes . Also helps to lighten dark circles. One needs to apply it gently under eyes with a clean dry cotton pad . I am using this these days , it is good , will come up with detail review after using it for some more time. 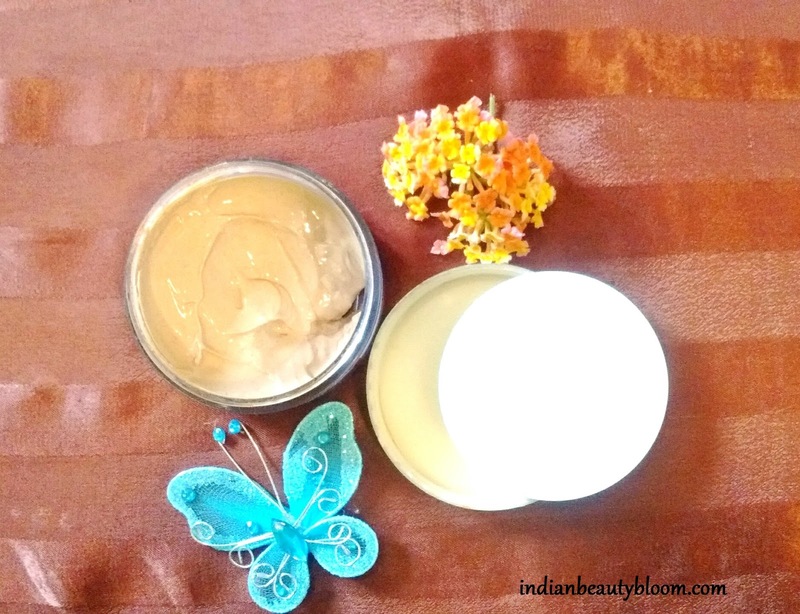 It has Aloe Vera Gel , Tea Tree Oil and Vitamin E .
All great ingredients for skin. I am using this product , it’s a thick colorless gel with nice mild fragrance. It helps to reduce acnes , treat sun burns. Can also be used as a toner or makeup remover . Price : Rs 300 for 50 ml . It contains Sweet Almond Oil , Shea Butter , Beeswax , Coffee Beans , Vitamin E acetate . Price : Rs 350 for 50 gms pack . 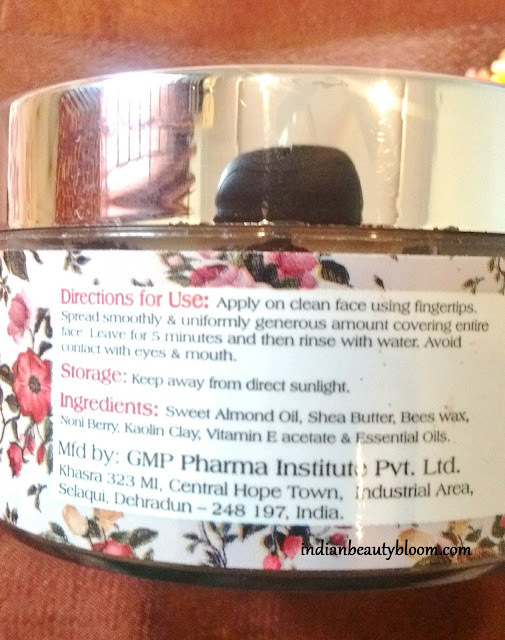 It cleanses the skin thoroughly and removes all dirt , oil from the skin making it clean & glowing . This is a facepack with Kaolin Clay , Noni Berry , Vitamin E acetate , Sweet Almond Oil , Shea Butter . One needs to apply this on face and leave for 5 minutes and then wash it off with plenty of water . The face pack is of brown color looks similar to Fuller Earth’s face pack . 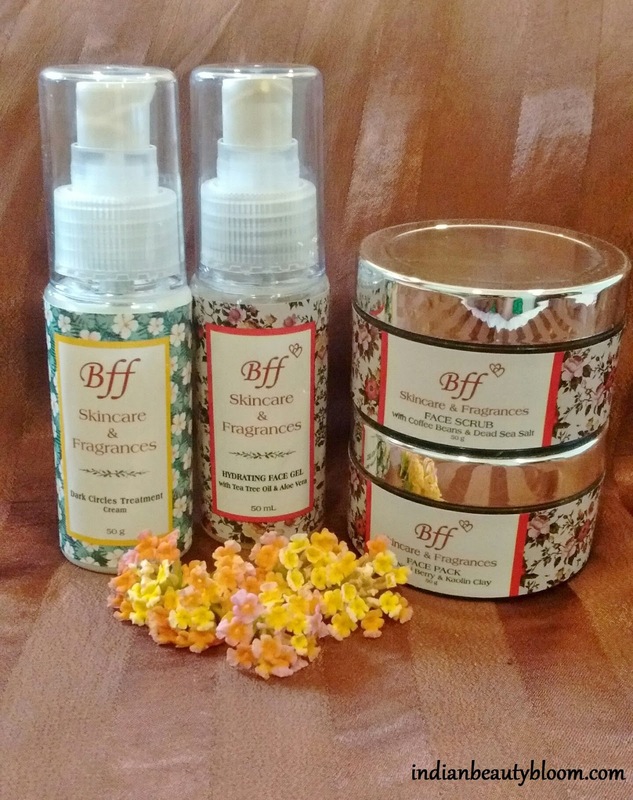 With great ingredient list , it works well on all skin type . My skin type is Oily and it suited my skin . 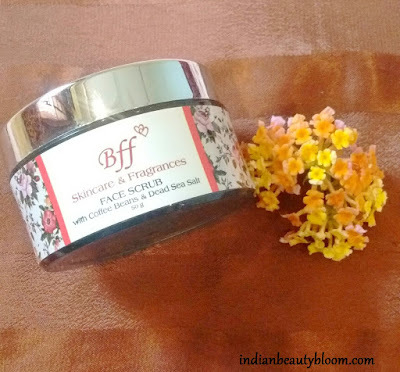 It helps to remove excess oil from face and thus face looks clean & bright . * Made from natural ingredients . * Do not contain any harmful chemicals , artificial color , fragrance. * Excellent Ingredient List . * Easily available on Amazon. * Good Shelf Life of 18 months. Do share your views if you have tried any product from this brand.